A beautiful, challenging and at times frustrating survival simulation. Read Kidzworlds review of The Flame In The Flood for Xbox One & PC right here. 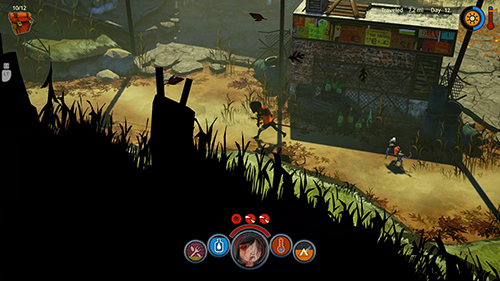 The Flame In The Flood is a procedurally generated simulation based survival game wherein your primary goal is simply to keep Scout (the playable character) alive as long as possible in a world ravaged by flooding rivers. At times The Flame In The Flood teeters on brilliance but those moments can be shaken quickly when fumbling through convoluted menus or the occasional bug halts your progress. Where The Flame In The Flood truly succeeds is the fact that you never feel as if you truly have the upper hand. In many survival games, you can get to a point where you feel totally in control. That's not the case here. As Scout, along with her dog, you must navigate an at times treacherous river which has crumbled roads and made little islands of once prosperous towns. These little islands are where you'll find supplies needed to craft and upgrade new gear that will help you fend off the harsh elements or wildlife. In an interesting design choice, you can never visit all of the procedurally generated pieces of land. Instead you are forced to make life or death decisions, often times impulsively as the current of the river pushes you further down. Will you stop at the church to possibly find supplies that may help in mending your ailments? Or will you instead risk docking your raft at a patch of wilderness in hopes of catching some rabbits for food but also potentially running into a pack of dangerous wolves? These sorts of choices keep you consistently on your toes as you get hungry, wet, thirsty or simply exhausted. The crafting system is fairly deep. 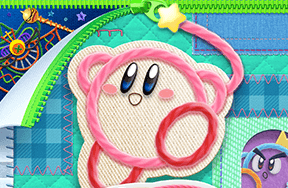 Not only can you make new wearable gear but you can craft tools such as knives and hammers as well a weapons like a bow and arrow and even snares to trap small animals or poisoned meat to take down the blood thirsty wolves. The raft in which you ride down the river can also be upgraded, eventually becoming not only your life vest in the water but also a sanctuary to hide from the rain and purify much needed water. Another highlight to The Flame In The Flood is the wonderful art style and moving score featuring blues harmonicas, acoustic guitars and even some soulful country-rock. The visuals on display are almost gothic in nature, with a wonderful palette of color splashed with shadow. And the sounds of the river mixed with the thunderous storms that swoop in blend together for an incredibly enjoyable audio/visual experience. For all the good The Flame In The Flood does it has some weaknesses in the menu system which is needlessly complicated at times. 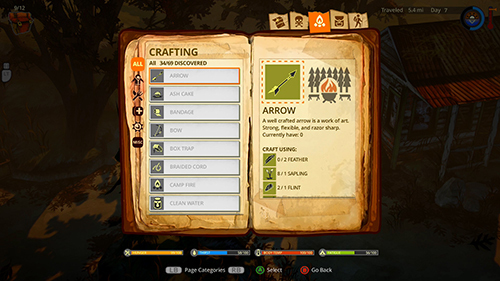 Crafting items is done on a different menu than where your inventory is held, and there are sub-menus that really could be cut out to make navigation a smoother experience. You will spend more time than feels appropriate managing you inventory, especially early n the game before you can craft a bigger pack. Technical bugs pop up now and then as well. 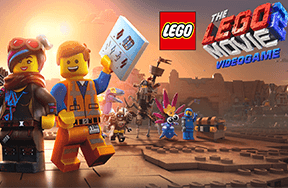 Mix these bugs with a savagely unforgiving checkpoint system and you may find yourself throwing your arms up now and then. One example being a time when I was bitten by a snake but then was completely stuck in place, unable to move a few feet over to the fire that I required to create the necessary healing tea. I had no option other than to wait and let Scout die or manually quit and start back at the last checkpoint. Which just so happened to be a painful 7 miles back up the river. I lost all my hard earned items that I had crafted up to that point. Luckily in my 15 hours or so with the game, this particular glitch only happened once. Other minor issues included text not fitting in the text box, button prompts not appearing properly or the day/night cycle switching at the incorrect time. But these sorts of issues were forgivable. Beautiful, challenging, at times frustrating but ultimately rewarding when things click. 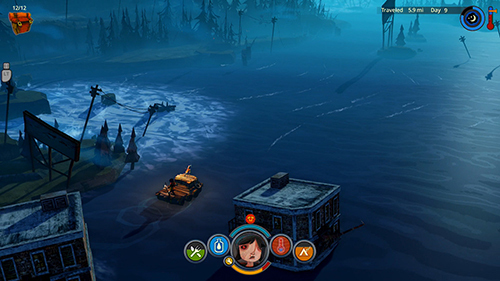 The Flame In The Flood is a solid and welcomed entry in the growing rogue-like survival simulation genre. Do you want to play The Flame In The Flood? Let us know in the comments! Who's your favorite digital dog?